NCLA’s Executive Director and General Counsel, Mark Chenoweth, has observed the administrative state up close and personal from perches in all four branches of the federal government. 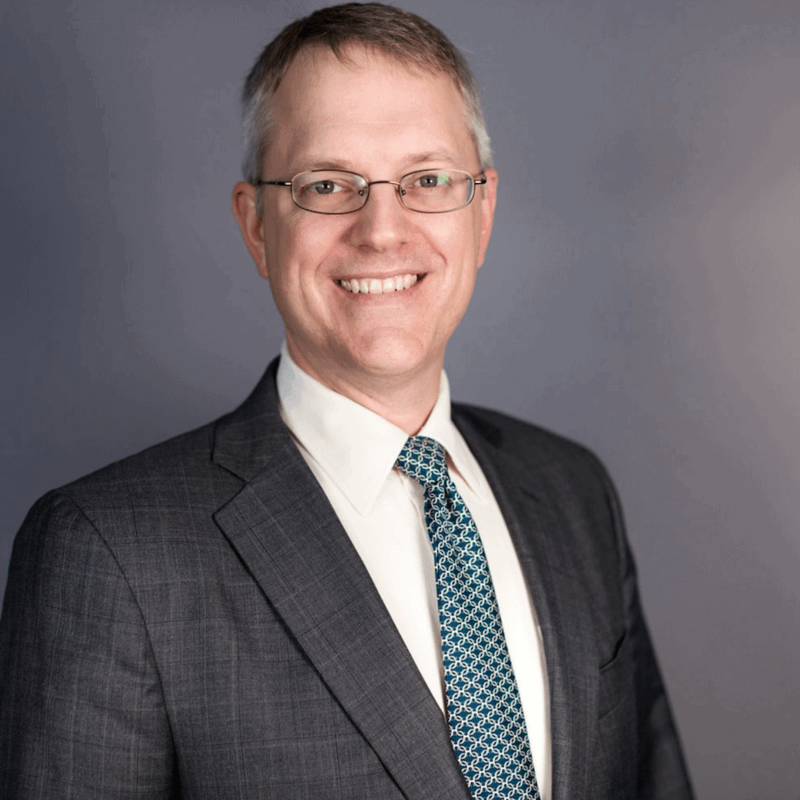 Mark served as the first chief of staff to Congressman Mike Pompeo, as legal counsel to Commissioner Anne Northup at the U.S. Consumer Product Safety Commission, as an attorney advisor in the Office of Legal Policy at the U.S. Department of Justice, and as a law clerk to the Hon. Danny J. Boggs on the U.S. Court of Appeals for the Sixth Circuit. Mark has worked in several different roles in the private sector as well. He began his legal career in D.C. as a regulatory associate at Wilmer, Cutler & Pickering. He then returned to his home state of Kansas to serve as in-house counsel for Koch Industries. Most recently he spent over four years as general counsel of the Washington Legal Foundation. Mark is a graduate of Yale College and the University of Chicago Law School, where he co-founded the Institute for Justice Clinic on Entrepreneurship and became a Tony Patiño Fellow. Mark has been widely quoted and/or published in newspapers and websites including the New York Times, San Francisco Chronicle, New Hampshire Union Leader, and Metropolitan Corporate Counsel. He has also had recurring op-eds in the Los Angeles Daily Journal, and at Forbes.com. Forbes: Will Constitutional Defects With Administrative Law Judges Collapse The SEC’s House Of Cards?